If you're looking for a performance lift for just the front of your truck, but want it to still be able to be a daily driver, you've found the right kit. 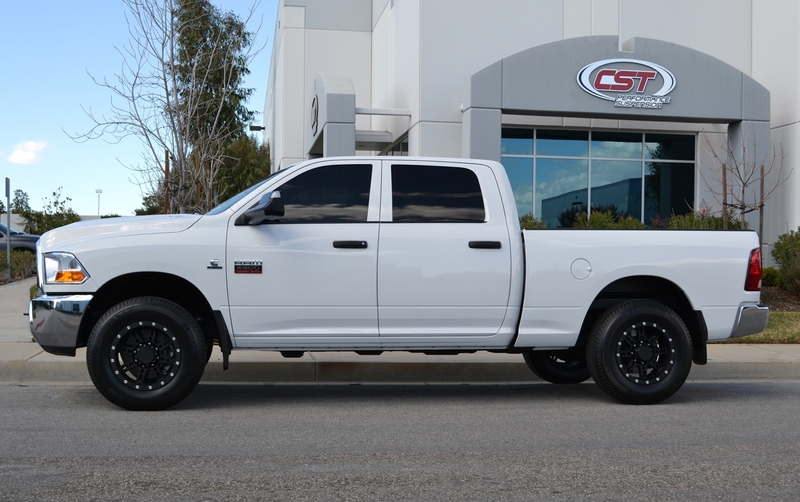 This CST Suspension lift kit uses fabricated lift spindle uprights (3.5") to achieve 3.5" of front lift. If you're worried about ride quality, don't be. Your truck will maintain its ride quality after being lifted with this kit. You'll also be able to fit up to a 33" tire 8" wide wheels with 4.75" of backspace. 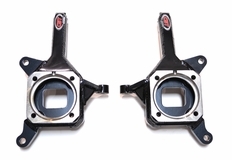 The part number for this item is CSS-D1-4 and it fits 2009-2013 Dodge Ram 2500, 3500 2WD models. This kit ONLY fits the 2WD.